If you’re ever looking for me at a party, you can find me right next to the creamy dip. Oh how I love a creamy and rich dip! 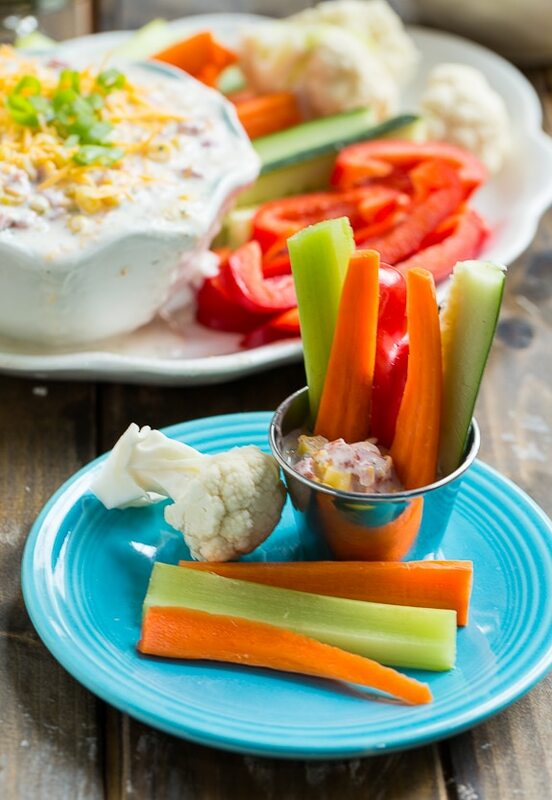 But creamy dips aren’t always so helpful for the waistline, and since we are all more conscious these days about what we are feeding our kids, I was super excited to try Hidden Valley’s newest Greek yogurt products, one for making dip and another for salad dressing. 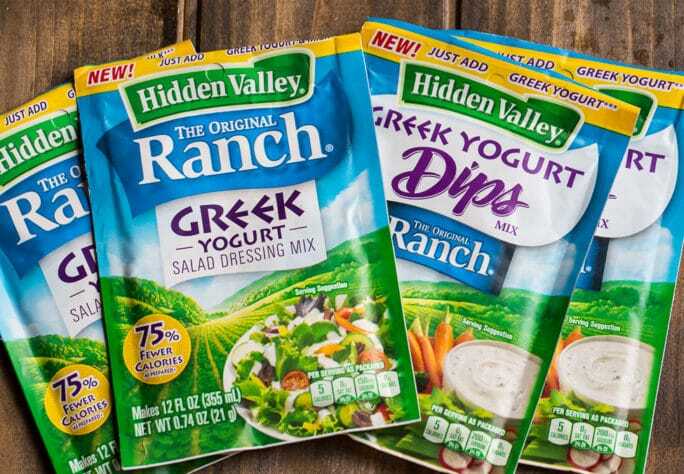 With these new Hidden Valley Ranch Greek yogurt products, making an easy and healthy dip is a breeze. 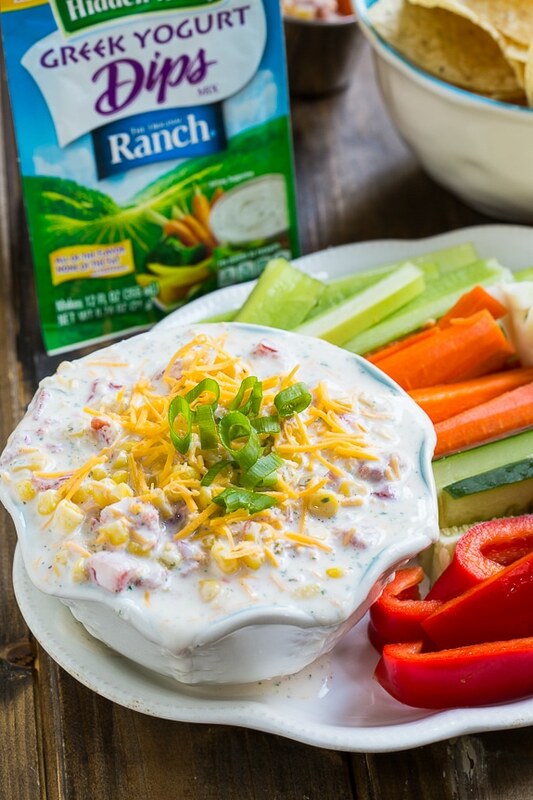 I used a packet of Hidden Valley Greek Yogurt Dip mix with nonfat Greek yogurt plus a few more ingredients to make a delicious Fiesta Ranch Dip that is perfect for summer entertaining without the guilt. You can find the recipe at SheKnows.com. Disclosure: This is part of a sponsored collaboration between SheKnows and Hidden Valley. All opinions are 100% my own. This entry was posted in Appetizers and tagged dip, noads, ranch, summer. Bookmark the permalink. YUM!! This is great! Def the way to go if your into creamy dips!! 🙂 Way to save SO many calories!! #win! Oooh, this looks like a nice and healthy appetizer ! I love this lightened up creamy dip! It’s perfect for summer entertaining! I love creamy dips too, but not all of the calories. Love that you lightened this one up with greek yogurt! Ooo, I love it! And love that it’s a healthier version! I’m also all about the dip at parties . . I’m always parked close to the table and the munchies for easy access 🙂 heading over for the recipe now! 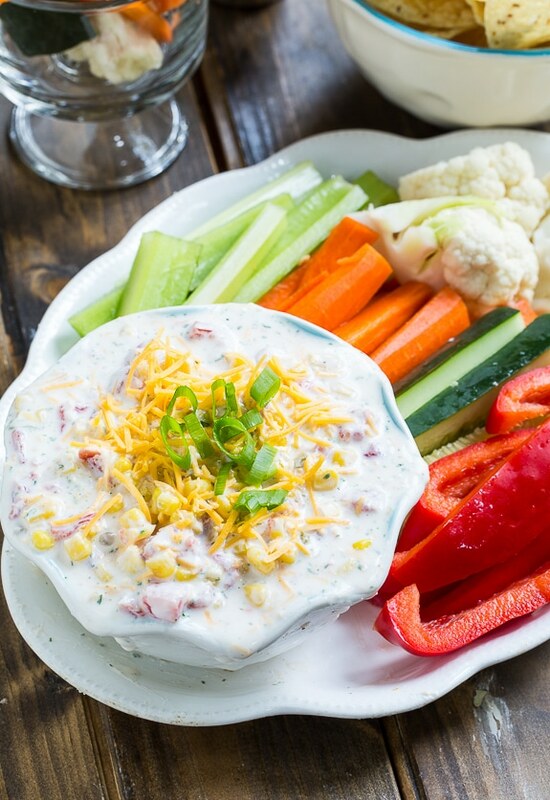 Creamy dips that involve ranch are always a winner in my book! This looks fantastic, Christin! Heading over to check out the recipe!